The Warren County Board of Supervisors meet in regular session Tuesday. The board will hold a public hearing on the final plans and cost of the Warren County Courthouse demolition, and award the bid for the project. 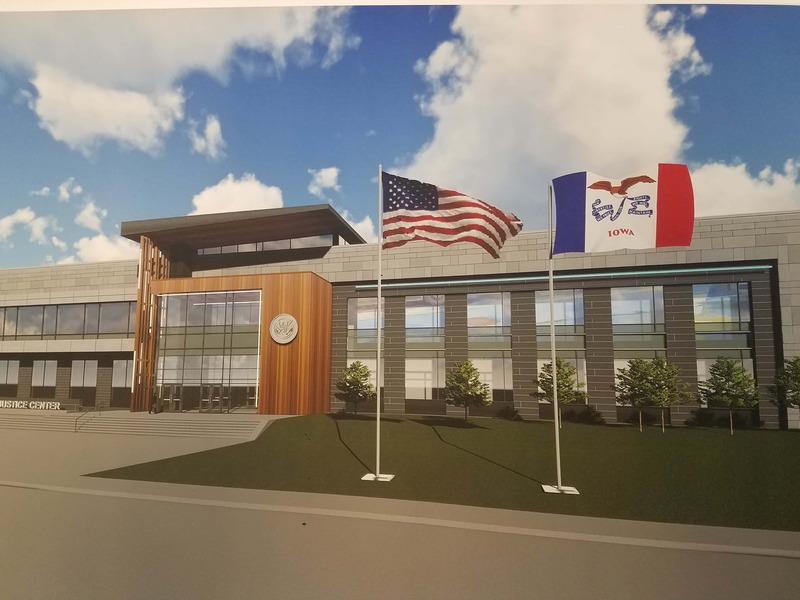 The board will hold a public hearing on a budget amendment, consider the purchase of audio/visual equipment for the Justice Center Project, discuss realignment and participation of the Central Iowa Workforce Development, and consider a request by RAGBRAI to use county facilities. The meeting begins at 6pm in the meeting room at the Warren County Administration Building.